We offer for an exactness built scope of oil flow meters that discover application in oil, petrochemical and process control enterprises. These are reasonable for fitting into tanks or process vessels for controlling fluid levels for averting tank overflow. 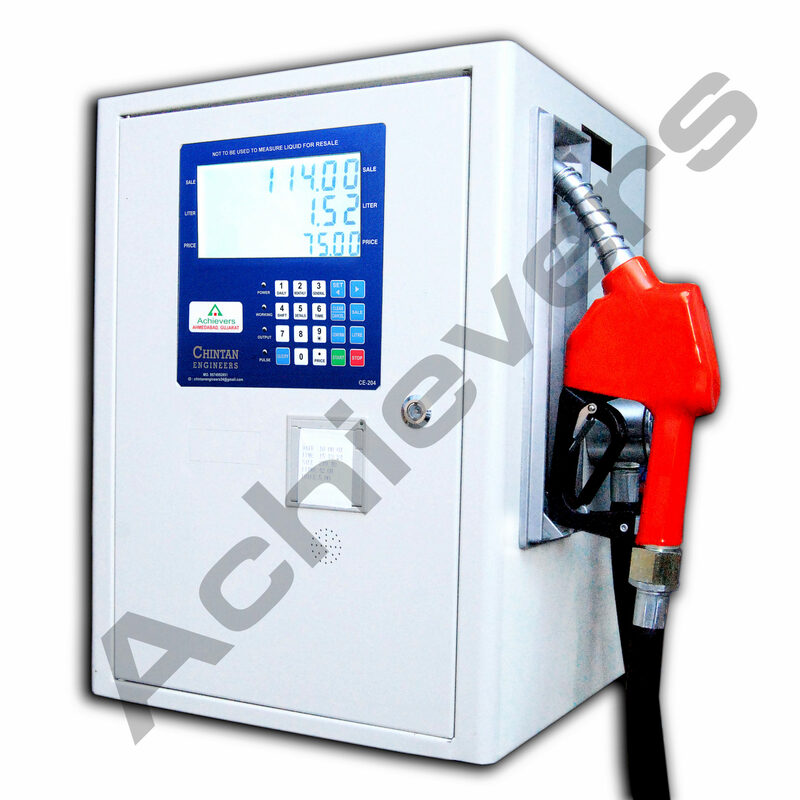 oil meters are accurately made, fluid measuring instruments, which keep up precise metering over long stretches of operation. 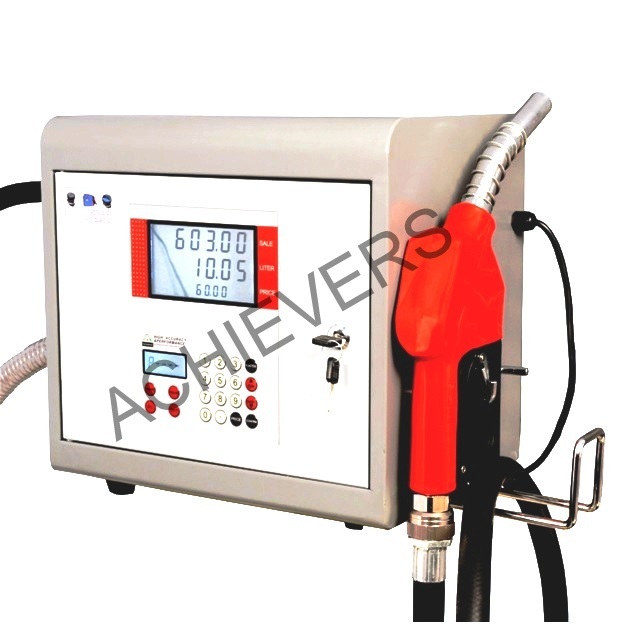 The straightforwardness of outline and development together with maintained accuracy of a oil meter has prompted the far reaching utilization of these meters on flight refueling vehicles, in oil terminals all through the world and furthermore as meters for use in alignment. 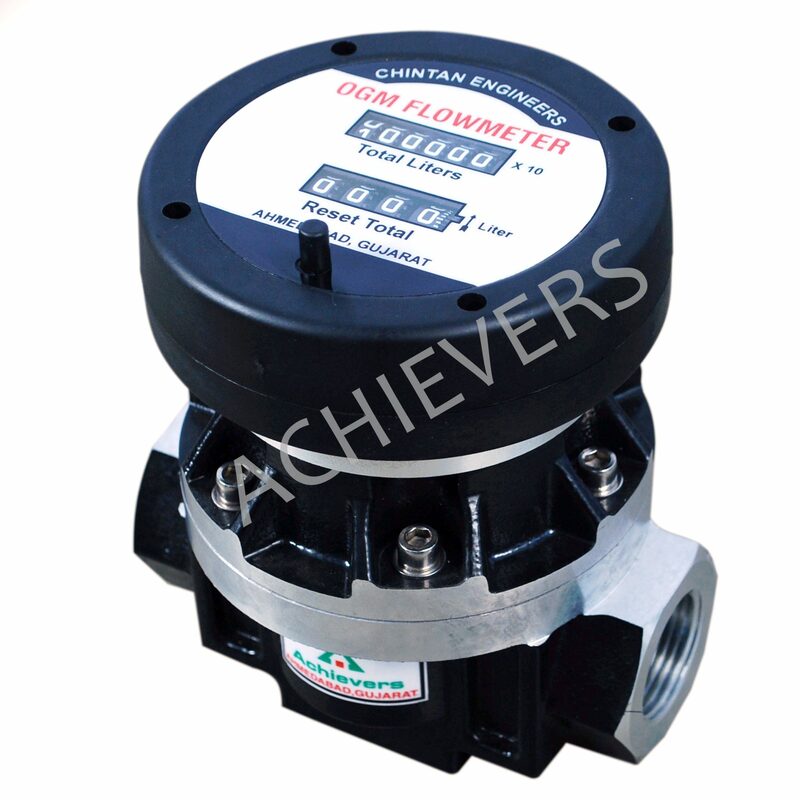 The outcome is that the meter can gauge irregular flows, low flow rates, and fluids of any consistency. 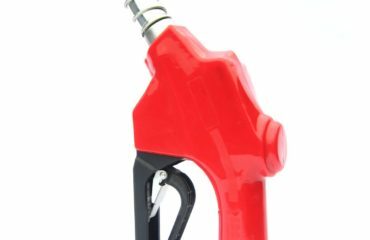 The oil flow meter in a split second move when there is smooth movement, and immediately stops when the smooth movement stops. Oil Flow meters are volumetric flow estimation instruments that measure flow by passing an exact volume of liquid with every upset. flow meters are exactness instruments whose inner moving parts are powerfully secured couple with the volume of liquid traveling through the flow meter.